This solar RV/ Marine battery charger is designed specifically to be used in 24 volt applications (14v to 24v) as a power system for use in Rv/Marine and electric vehicles. Employing MPPT Technology and an actual charge algorithm. DPI's Xsun Series charges lead acid batteries appropriately – unlike competitive products that use a single level power supply! Weather resistant construction designed to take on whatever mother nature throws your way. If you operate in harsh environments it will as well. Heat sinking not required but delivers 220W (8A continuous) of charging power with more than 96% electrical efficiency. This Solar Marine/Rv Battery Charger is designed specifically to used in 24 volt applications (14v to 24v) as a power system for use in Rv, Marine and electric vehicles. Employing MPPT Technology and an actual charge algorithm. DPI’s Xsun Series charges lead acid batteries appropriately – unlike competitive products that use a single level power supply! Weather resistant construction designed to take on whatever mother nature throws your way. If you operate in harsh environments it will as well. 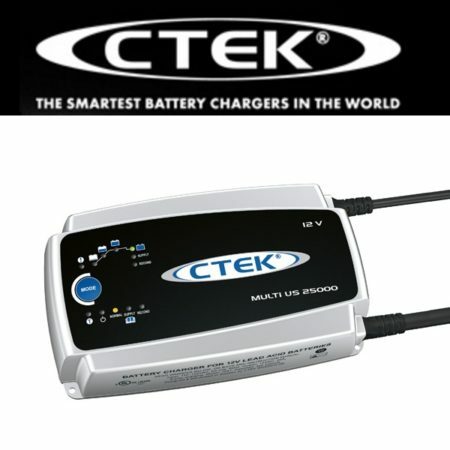 Heat sinking not required but delivers 220W (8A continuous) of charging power with more than 96% electrical efficiency. Be the first to review “Solar Marine/Rv Battery Charger – 24v 220w Step Up Xsun” Click here to cancel reply.